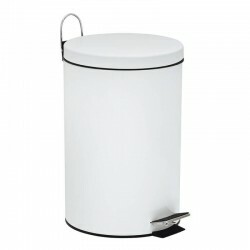 20-litre swing lid plastic square bin (44x33x28). 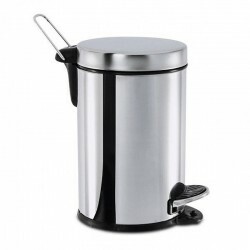 40-litre swing lid plastic square bin (60x41x33). 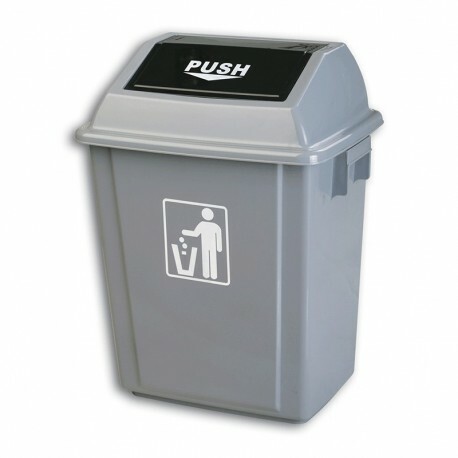 20-litre swing lid plastic square bin (70x41x41).